Ryan is currently studying a Bachelor of Urban Development (Honours) in Construction Management and Urban Development. 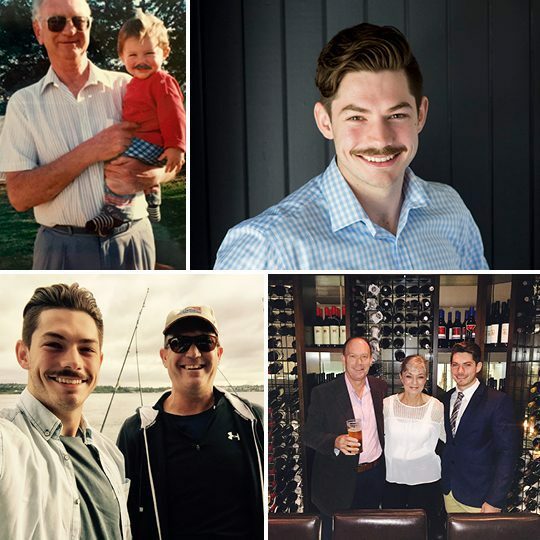 His role as Mosaic’s Cadet Estimator puts him in place to support his fellow Estimator’s Peter and Sebastian within the Construction department. PACKING PRO….. His family has renovated, sold and moved house every 4 years. MOUSTACHE YOU A QUESTION….. Was born with his moustache – there’s photographic proof!